All meals included prepared in authentic Tico Style. Are you looking for an intimate, secluded romantic getaway location for your Honeymoon or Destination Wedding? Picture you and your partner in the midst of a Costa Rica rainforest, the Cañas River rushing right outside your doorstep. Enjoy magnificent views of multiple waterfalls and zip line through the treetop canopy. Hike to the natural Hot Springs and let the mineral waters soothe your care away or simply snuggle up for the night in the riverfront “Suenos De Rio” suite. Listen to the rushing waters and serenade of nature as you drift off to sleep. This four-day three-night trip includes round-trip transport from San Jose Airport International Airport, all meals, 3 night stay in fabulous river-view or honeymoon suite, therapeutic massage for two, MidWorld canopy (zip line) adventure and private guided rainforest and Hot Springs hike. Additionally we provide organic coffee, handmade natural soaps and shampoo and personal concierge service. 4 days, 3 nights in one of Costa Rica’s most romantic all-inclusive locations $1879 + tax please contact us to inquire about extended stays or to design a customized itinerary. You are greeted with a glass of sparkling wine or natural nonalcoholic alternative, plus our homemade cheeses and breads, along with fresh fruit. All Packages include Round Trip Airport transfer from San Jose (SJO) San Juan Santamaria International Airport to the Lodge. On your arrival we’ll meet you at baggage claim and drive you to the Lodge. On the way we’ll do some site seeing and stop to enjoy your first Tico style lunch (incl. in the price). The trip takes about 2 ½ hours. 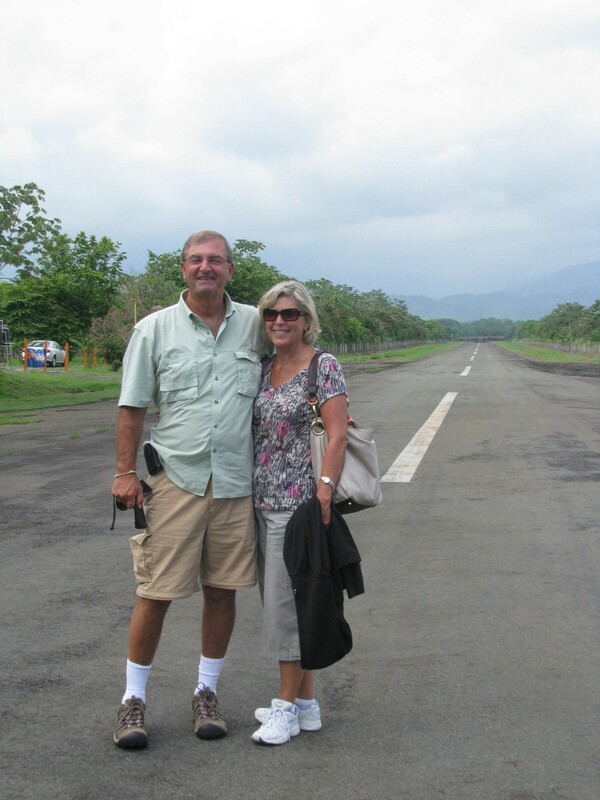 On departure we’ll take you to the airport at Quepos where you catch an in-country flight to San Jose International Airport for your return home. Please call us before booking that flight. Please note that the package includes transportation to and from activities and into town at certain scheduled times. Off schedule transportation can be arranged at an additional cost.